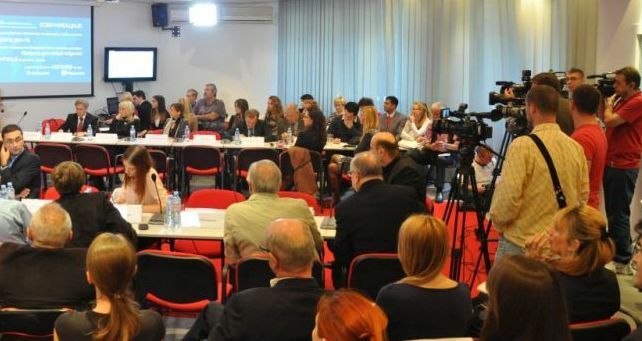 Conference of Diaspora journalists and media with Serbian organizations will be held on October 23, 2015 in Belgrade. The conference is organized by the Diaspora Directory with the Ministry of Foreign Affairs and the Association of Journalists of Serbia. The conference will be dedicated to the project of co-financing of the Diaspora and their adaptation to the digital environment. Applications for participation in the Conference will be accepted until October 15, 2015. More information about the conference and application for participation can be found here.